A question regarding curing in cold weather. 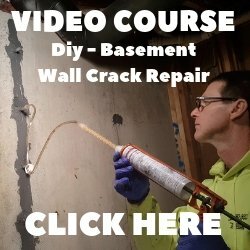 If concrete is poured in cold weather, heated until 1000 or 1500 psi is achieved, and then allowed to cool down slowly to a deep freeze, will hydration and strength gain resume when the concrete is warmed up again? How about if the freeze/warm cycle happens multiple times? An example would be entrance steps that are poured in the middle of winter under hoarding, and after a few days are allowed to freeze and remain that way until warmer days in spring. The answer to your first question, "will hydration resume once warmer temperatures occur" is YES. 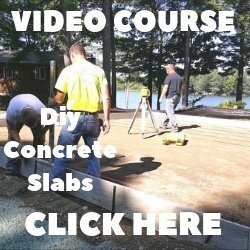 If the concrete reaches 1000 - 1500 psi before it is exposed to freezing temps. it will be ok. What could damage the concrete is water freezing on the surface at such an early stage of curing. The concrete should have air-entrainment to help protect it from spalling during freeze/thaw cycles. Multiple freeze/thaw cycles will increase the chances of damage to the concrete at such an early stage in the curing process. I wouldn't recommend using any de-icers on the concrete. Especially if it hasn't been properly sealed.